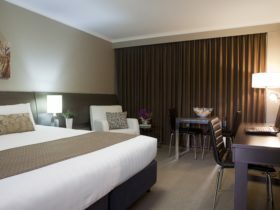 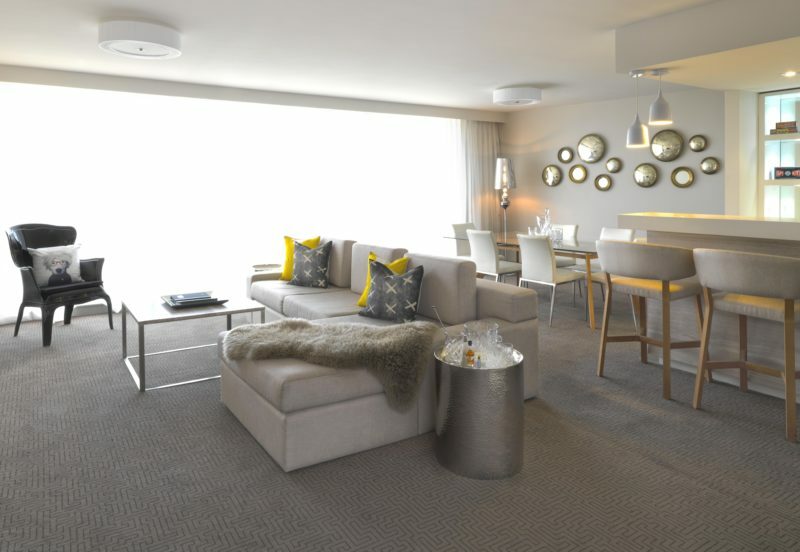 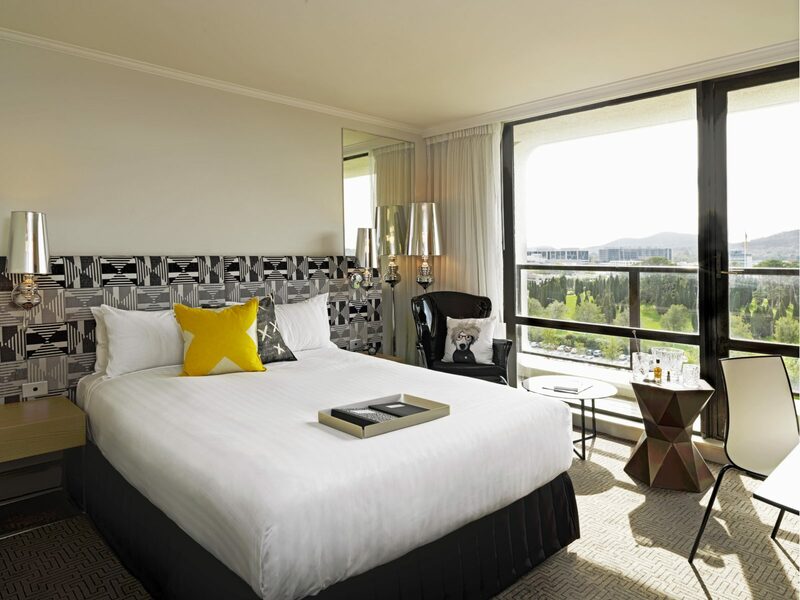 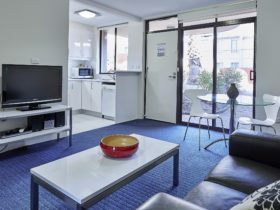 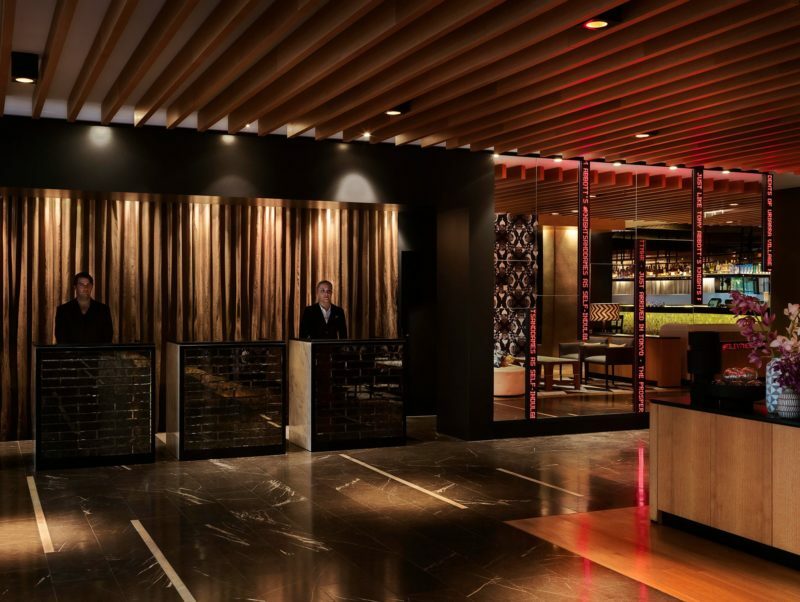 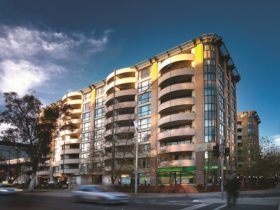 QT Canberra – a luxury design Canberra hotel in the nation’s capital. 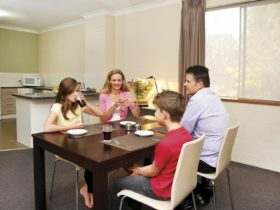 At QT they know that you need a strong handshake, a great slogan, and an eye on the prize at all times to be successful in politics – whether it’s Australian politics or the politics you negotiate when you see your mother in law. 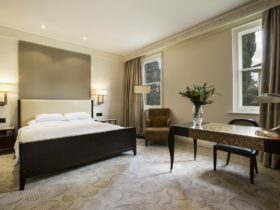 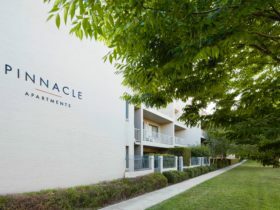 They also know that for the perfect hotel stay you need a strong service team, a great bar and restaurant, and to keep an eye on guests needs at all times – well most of the time anyway because what happens in your room is a closed door meeting.